Last year Huawei revealed the P20 series of smartphones to the world. And with those 2 phones alone, Huawei essentially changed the smartphone camera game altogether. The devices had exquisite build quality, stunning displays, powerful internals and industry leading cameras. Particularly The Huawei P20 Pro which was hailed by DXOMark as the best smartphone camera on the planet. 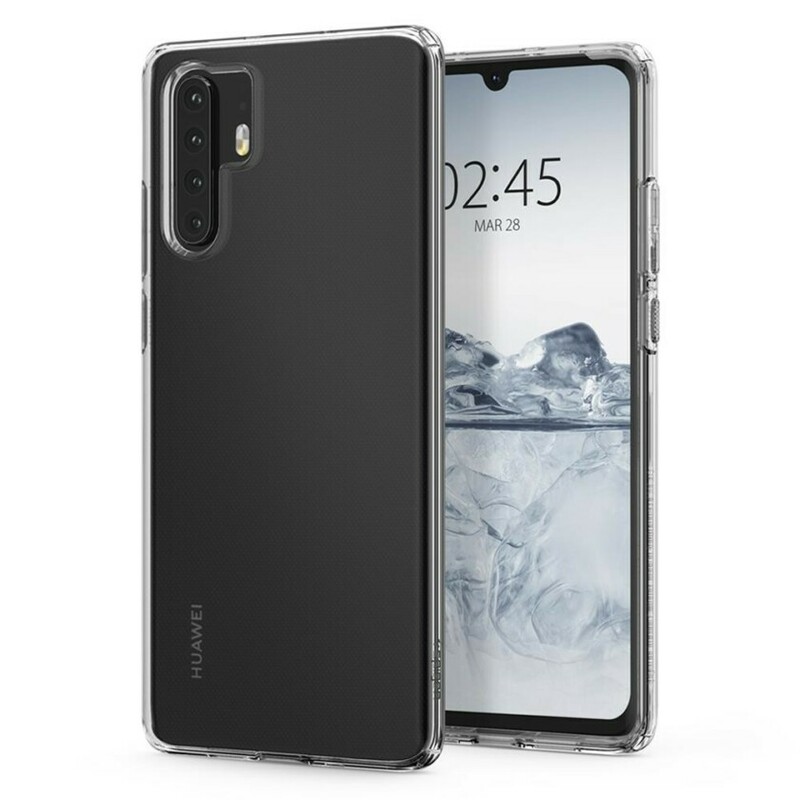 So knowing all that is it really a surprise that Huawei will double down on cameras again with The Huawei P30 and P30 Pro? 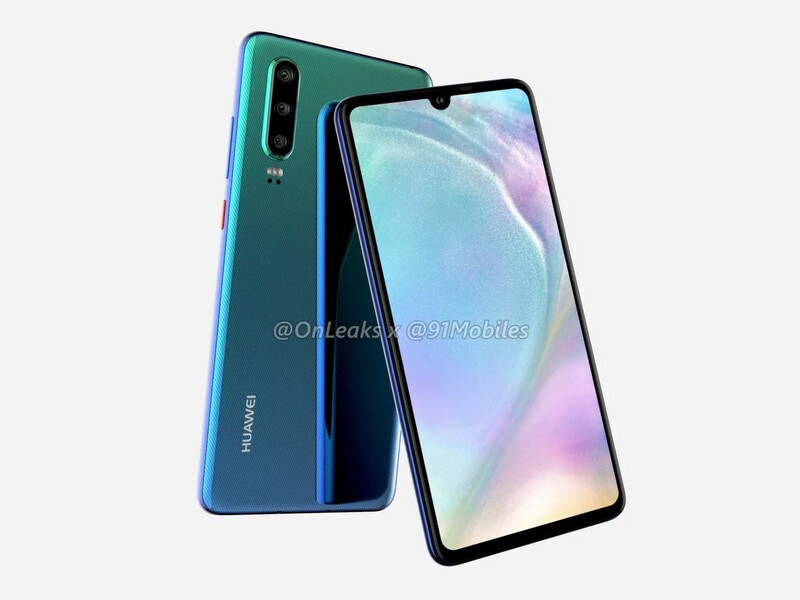 Some days ago, serial leaker OnLeaks leaked a render of an upcoming Huawei P30 series smartphone. The device, pictured above, is packing 3 cameras. One more than the standard P20 of the last year. Logically we thought both P30 models would adorn 3 cameras on the back. Well it turns out we were wrong on this one. As you can see from the images, the phones do carry the design language established by the previous year’s P-series smartphones but has been improved in some key areas. Firstly, there is no big notch like last time instead there is a water drop style notch on both phones. And secondly, no fingerprint scanner can be seen. You know what does that mean, don’t you? Yes, in-screen fingerprint scanners. When it comes to the cameras, the previously surfaced OnLeaks render was spot on for The smaller P30 which apparently comes with 3 cameras now, one up from last year. The larger and more robust one aka The Pro one, P30 Pro, has 4 cameras now. Things are definitely heating up in the camera department now. And we are seeing more and more companies opt for either the dual or triple camera systems. Samsung Galaxy S10 series will feature both a dual camera module and a triple camera one. And Nokia 9 Pureview is going to be releasing with 5 of them, 5! Well we don’t know about you but we are pretty excited for 2019 already. With MWC just around the corner, we are in for wild announcements. 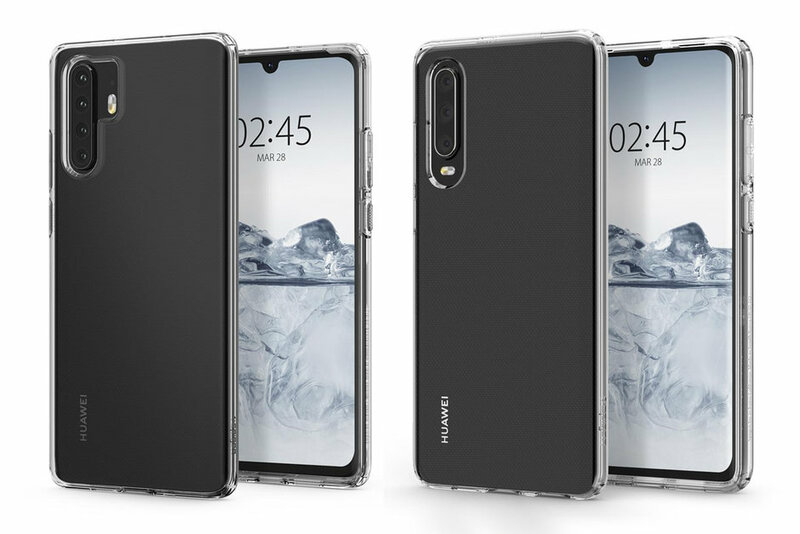 Speaking of announcements, The Huawei P30 and The P30 Pro are expected to be announced in March. Lets wait and see what happens. Whats your take on it? Yay or Meh? Sound off in the comments down below.